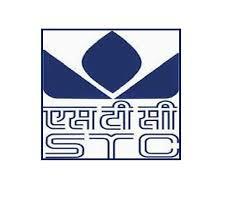 State Trading Corporation(STC) Limited is now looking for Experienced holder Professionals for their institution. STC is now going to welcome talented and experienced professionals for manager posts. Ways to Apply : Candidates are suggested to fill their application form and send to Post Box No. DEL 231232, The Times of India, Bahadur Shah Zafar Marg, New Delhi – 110103.Candidates are required to pasted their photo in the space given with their signature at space given by ordinary post only along with all necessary certificates before 10/09/2016.